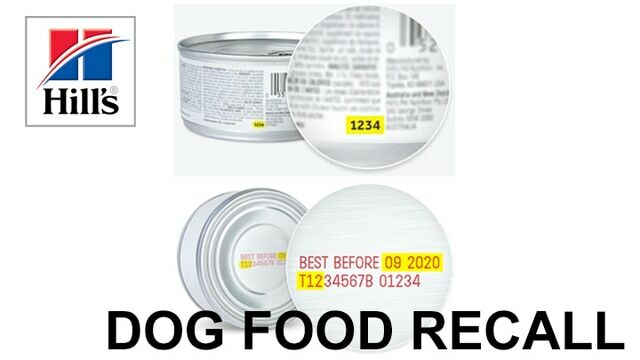 It was recently brought to our attention that some of Hill’s Prescription Diet canned DOG food and Hill’s Science Diet DOG canned foods have been voluntarily recalled by the company due to their discovery of elevated Vitamin D levels. Hyperlinked below is a list of recalled canned diet foods with their SKU and Lot Codes/Date Codes. If you feed any of these canned diets, please look at the bottom of your cans and verify these do not match the recalled list. If you purchased the recalled food from our clinic, we will exchange unopened cans for non-recalled cans, or if you desire, a refund. If you purchased this food online or elsewhere, please call them for refunds. Do NOT continue to feed your pet this recalled food. 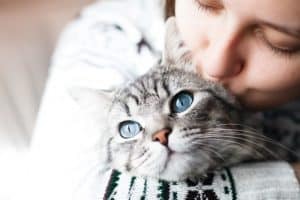 If you discover that you have been feeding your pet a recalled diet, please contact us at 773.525.3353 to discuss what your next steps might be. 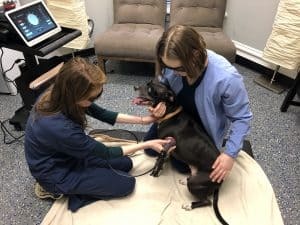 One step we may wish to take is to draw a blood sample to evaluate your dog ’s kidney function and blood calcium levels. Ingestion of high levels of vitamin D may aggravate the kidneys and cause high levels of blood calcium. Fortunately, most healthy dogs can ingest up to 100X their daily requirement of Vitamin D for up to 60 days without experiencing severe lingering problems. It would be highly unusual for short-term ingestion of elevated Vitamin D contaminated food would cause problems in healthy pets. Please call us at 773-525-3353 if you have any further questions or concerns. Check out our Animal Medical Center of Chicago’s Facebook page for future updates. To our knowledge, no pet seen at our practice has experienced any adverse reactions to these over-supplemented Vitamin D diets. 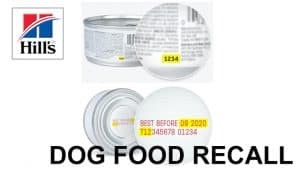 CLICK HERE to see the complete list of recalled Hill’s Prescription Diet canned DOG food and Hill’s Science Diet DOG canned foods.